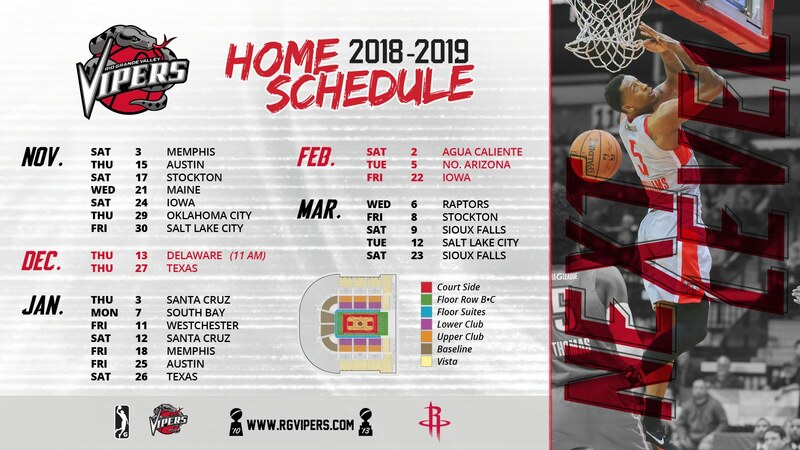 Click below for the latest RGV Vipers ticket promotions or call us at (956) 56-ARENA to purchase a customized plan. The RGV Vipers have had a total of 36 Call-Ups over eight seasons. Bert Ogden Auto Group announced as naming rights sponsor. Bert Ogden Arena is slated to open in the fall of 2016.